Bass Kirk Eichelberger has been praised for “commanding the stage at every turn” (San Francisco Chronicle) and for his “resonant bass and riveting stage presence.” (Dayton City Paper) During the current season his engagements include Alidoro in La Cenerentola with Opéra de Montréal, Zuniga in Carmen for the Spokane Symphony and Opera Coeur d’Alene and Commendatore in Don Giovanni for the Edmonton Opera. Recent engagements include The Emperor in Tan Dun’s Tea and Don Fernando in Fidelio with Opera Company of Philadelphia, Mephistopheles in Faust with Opera Grand Rapids, Sparafucile in Rigoletto with Vancouver Opera, and Ferrando in Il Trovatore with both Opera Manitoba and Lyric Opera of Kansas City. Kirk made his Metropolitan Opera debut in Prokofiev’s, The Gambler. 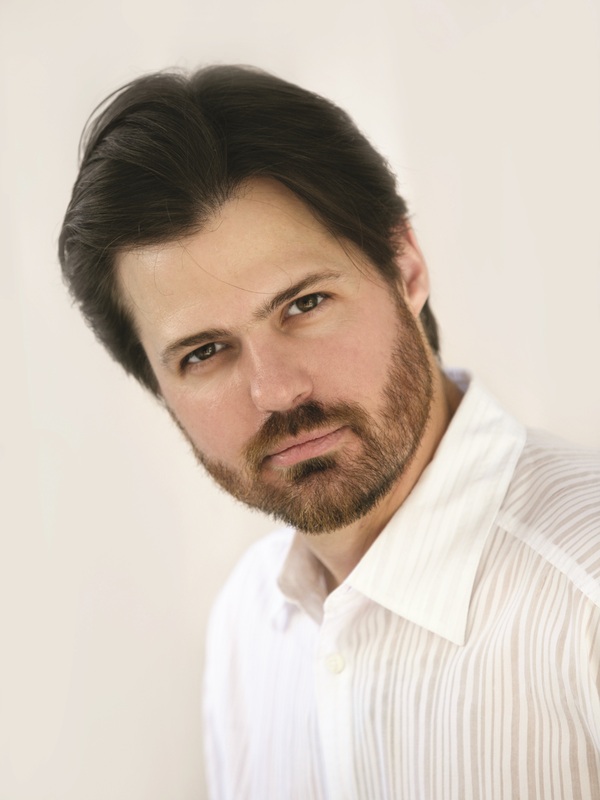 He has sung The Four Villains in The Tales of Hoffmann with Opera Theatre of Saint Louis, the title role in Le Nozze di Figaro for Opera Memphis, and Alidoro in La Cenerentola with Sacramento Opera. On stage with the Festival Opera of Walnut Creek, Kirk has performed Timur in Turandot, and Bottom in A Midsummer Night’s Dream. Concert engagements include Mendelssohn’s Elijah, as well as Mozart’s Requiem, Beethoven’s Symphony No. 9, Handel’s Messiah, Brahms’ Ein Deutsches Requiem, Bach’s B-minor Mass, Haydn’s Creation, Pärt’s Litany, Rossini’s Stabat Mater, Kodály’s Budavári Te Deum and Einhorn’s Voices of Light. A regular recitalist with Lieder Alive in the Bay Area, Mr. Eichelberger has performed Schumann’s Dichterliebe, Mahler’s Lieder eines fahrenden Gesellen, Brahm’s Vier ernste Gesänge, Strauss’ Rückert Lieder and Wolf’s Michelangelo Lieder. Mr. Eichelberger was a national finalist in the Metropolitan Opera National Council Auditions and also the MacAllister Awards for Opera Singers. He holds a Master of Music degree in Vocal Performance from the University of Cincinnati-College Conservatory of Music and a Bachelor of Music degree in Vocal Performance from Moody Bible Institute in Chicago, Illinois.